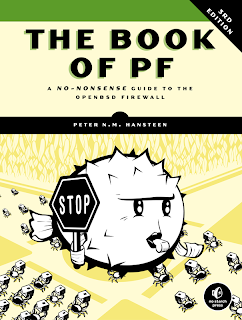 PF has always been my "only" choice of firewall when I'm on OpenBSD or FreeBSD. My PF kungfu is just enough to use it as a host firewall though. Recently I needed to level up my PF skill in order to use it on one of my hobby project. 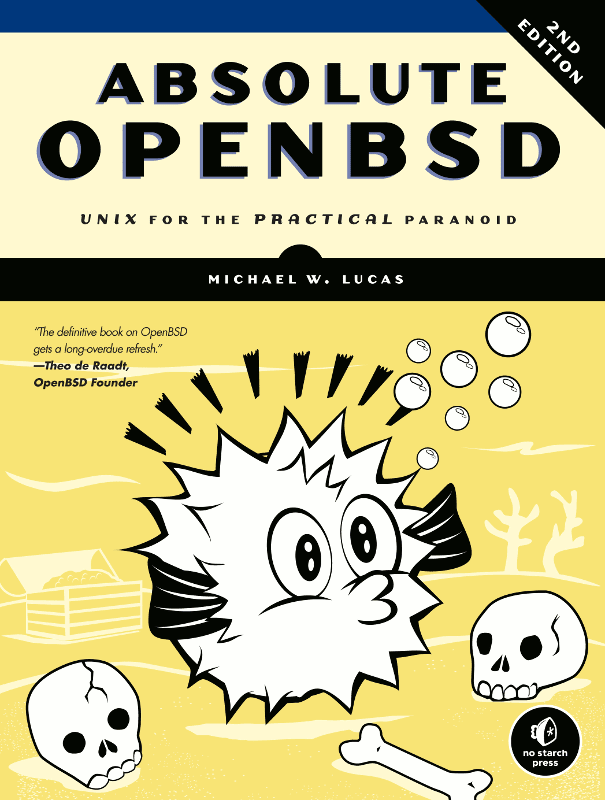 This book came in the right time.